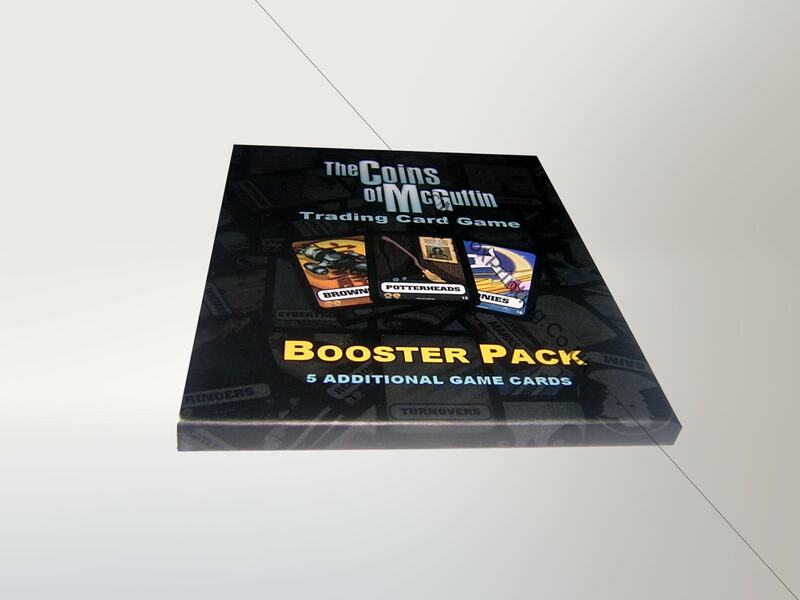 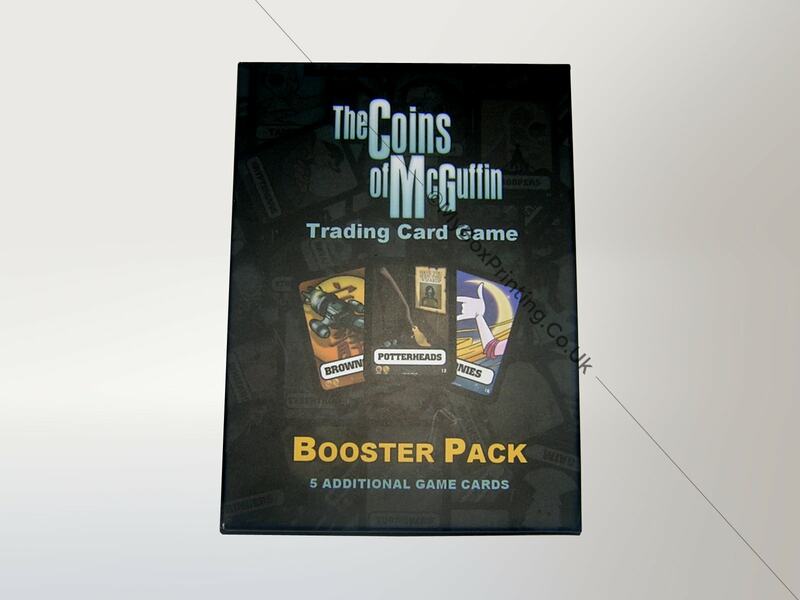 The Coins of McGuffin approached us to make branded product packaging boxes for their products. 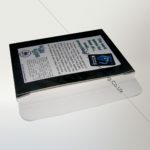 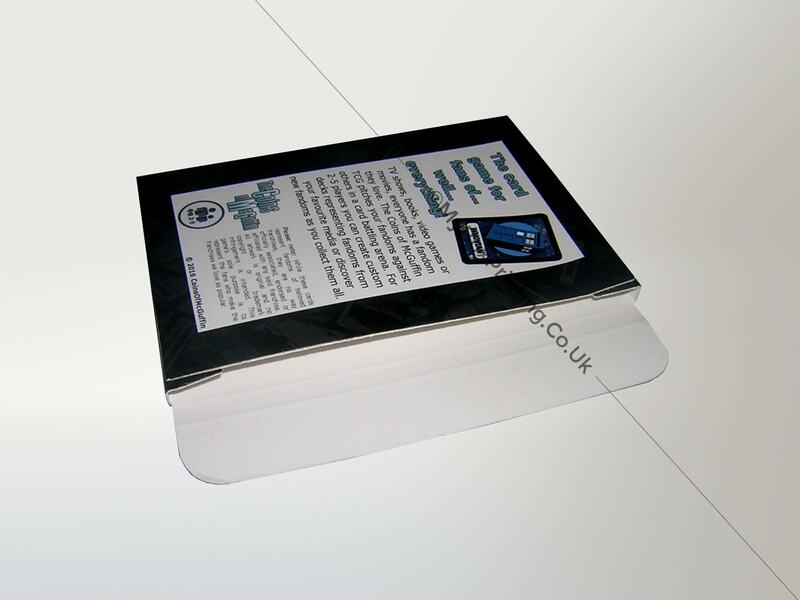 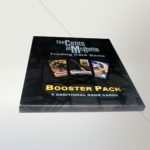 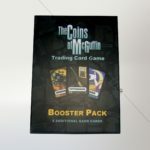 We used 250gsm cardboard stock for their card game boxes with matte lamination and printed the boxes in full colour. 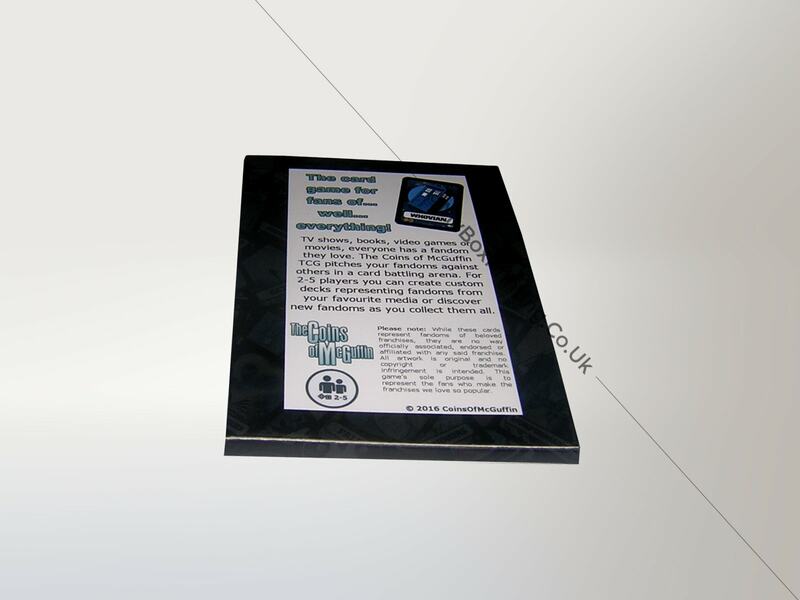 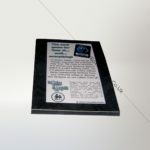 These are envelope style pre assembled/prefabricated boxes.